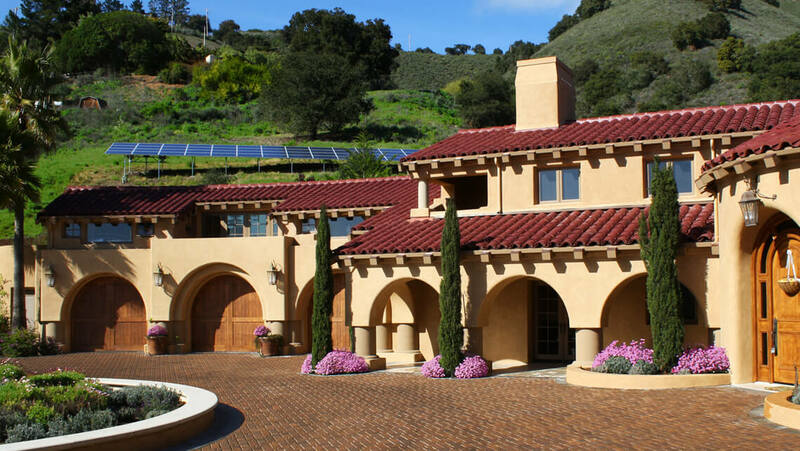 Scudder Solar Energy Systems offers complete residential solar power design, engineering and installation throughout Monterey, Santa Cruz and San Benito counties. 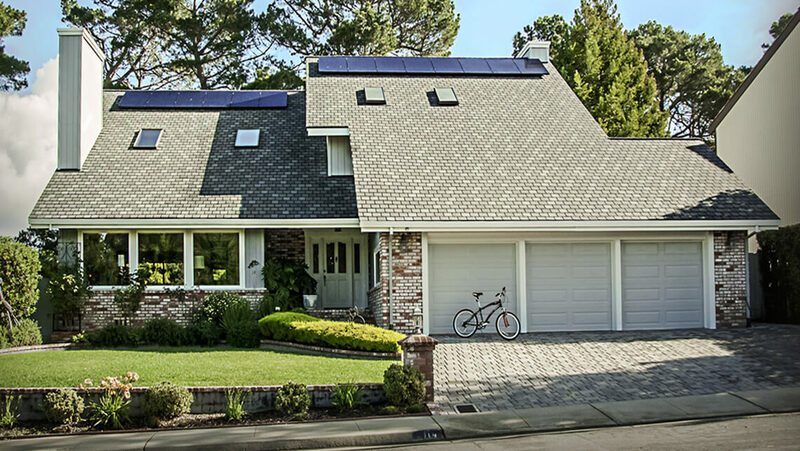 With utility rates soaring, homeowners are increasingly aware of the compelling benefits of residential solar power. 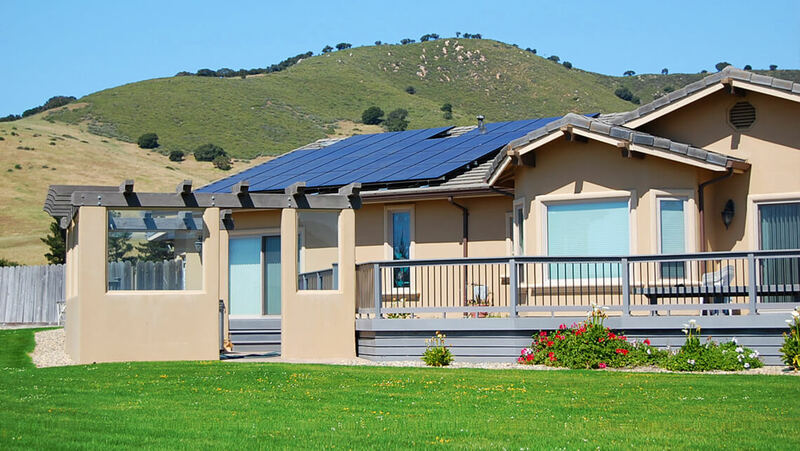 If you're looking to reduce or even completely eliminate your utility bills, add value to your home and take control of your energy future, solar power may very well be the right answer for you. 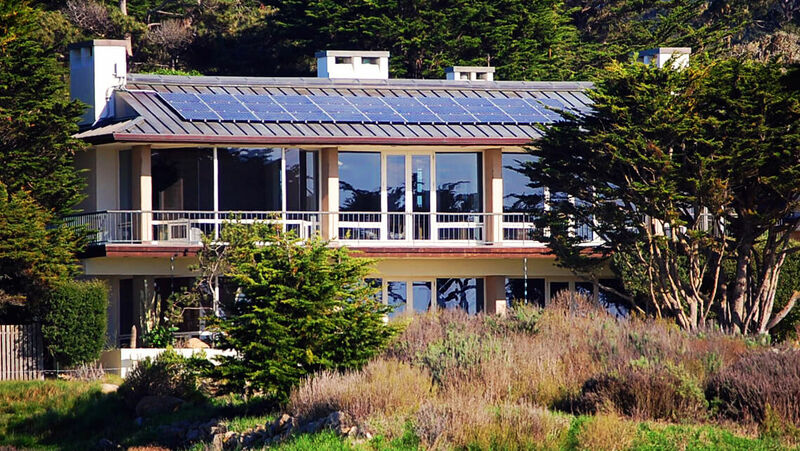 At Scudder Solar Energy Systems, we provide a wide range of residential solar PV solutions for our customers on the Monterey Peninsula and beyond. Our experienced solar electrical team will work with you to determine the most efficient system and installation method that best meets your individual needs, your budget and your life. 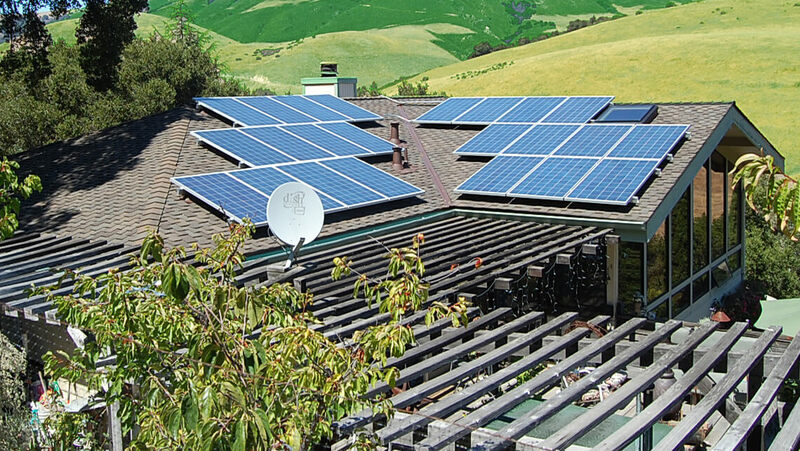 Solar is more affordable than ever and with so many great payment options – from no money down or out of pocket cost programs to low interest, long-term loans – anyone living in the Bay Area who wants to go solar, should be able to. 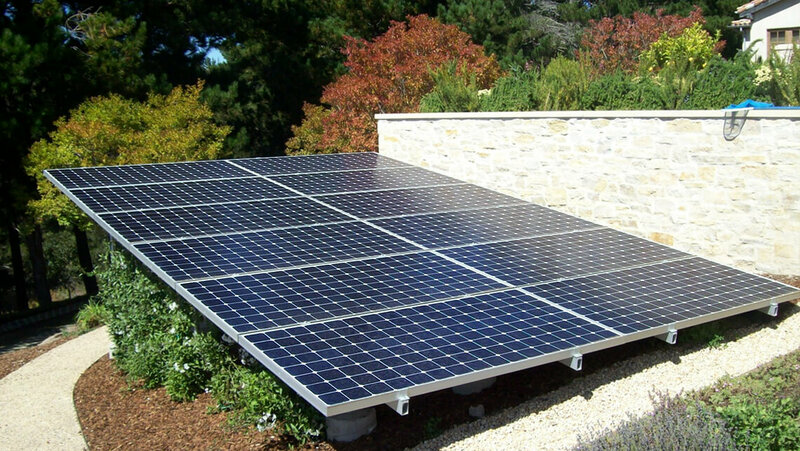 Every home solar system we design, engineer and build is strictly tailored to you and your goals (both financial and environmental) and no matter how big or small your project, we support you every step of the way. We Make Local Solar Simple.  If you've been considering solar or you'd just like to talk to a contractor who will give you straightforward answers in a no-obligation environment, give us a call today at 1-831-384-3900 or -1-800-SOLAR-POWER. 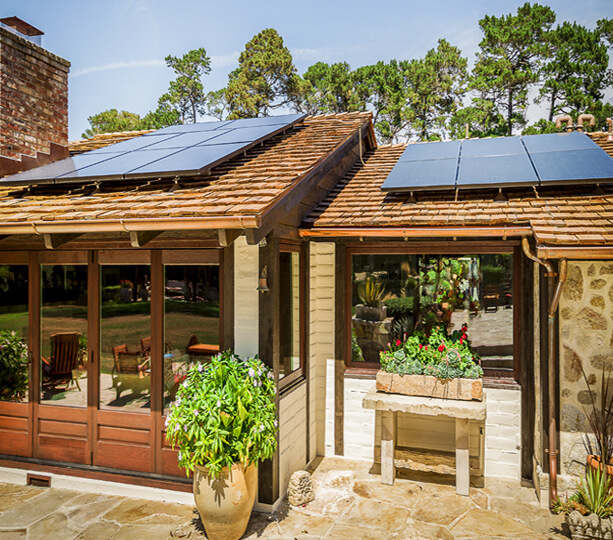 We have strong manufacturing partnerships with some of the industry's leading solar panel suppliers like SunPower and Trina Solar and we can offer you some of the best financing options in California if solar energy ends up being the right fit for your life. So go ahead, schedule your FREE, personal, on-site solar evaluation with Scudder Solar and see just how much you can save if you make the switch!